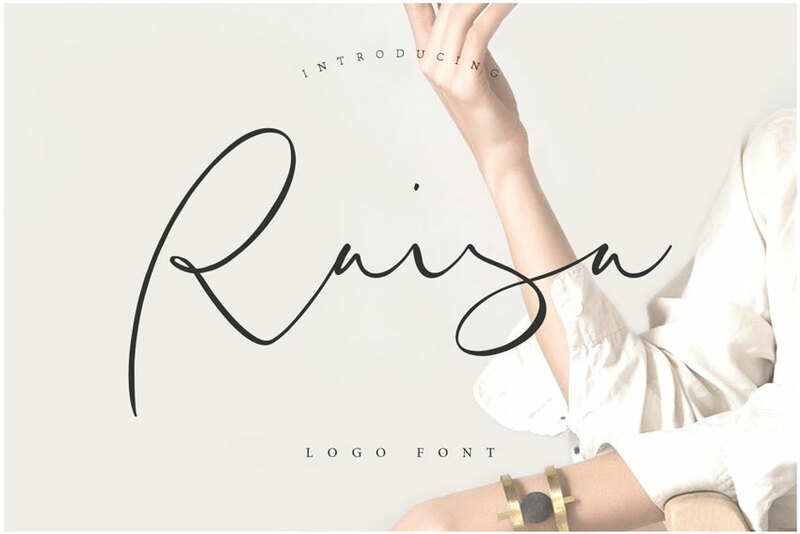 Featuring the best logo fonts with 20+ amazing styles, this collection is unique and futuristic. 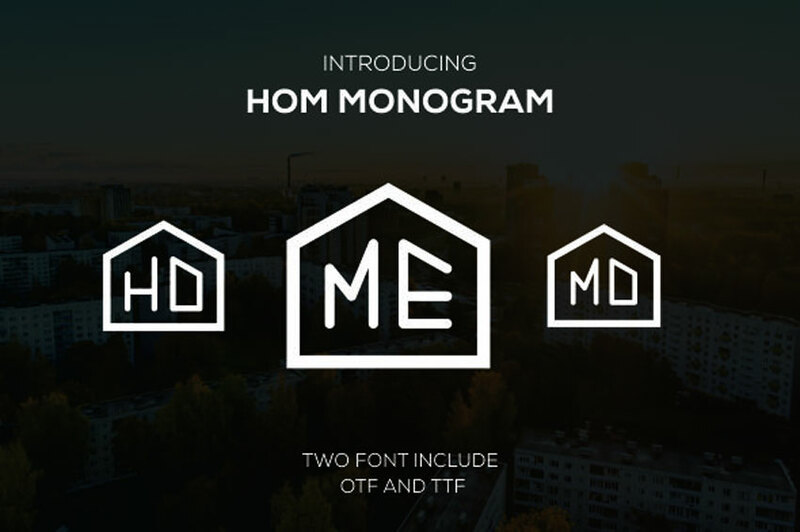 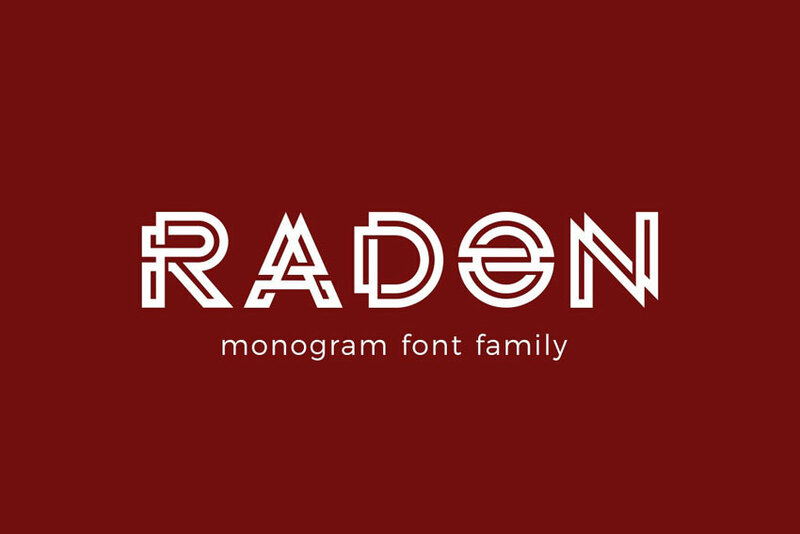 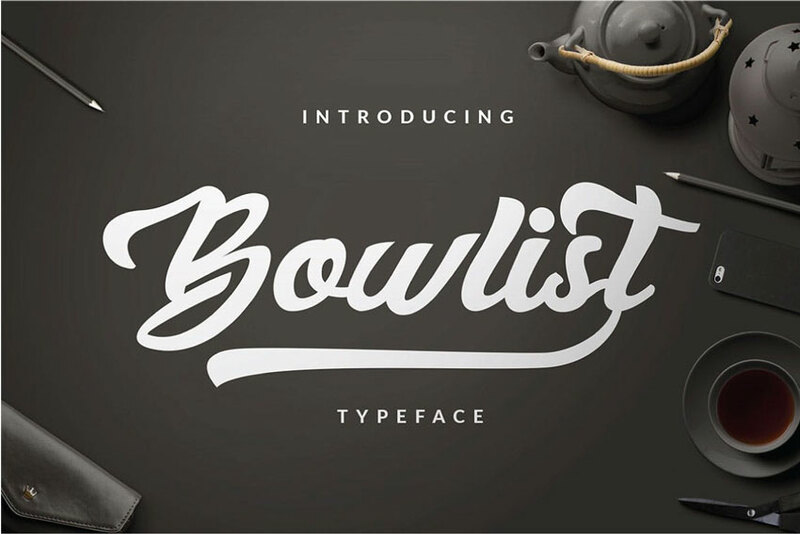 Take advantage of cool monogram fonts created by our talented community. 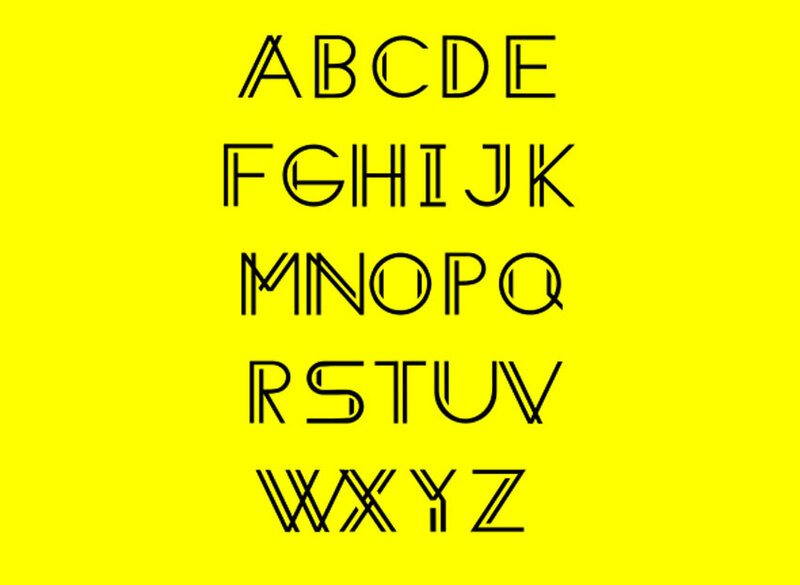 How will robotic design affect the future of fonts? 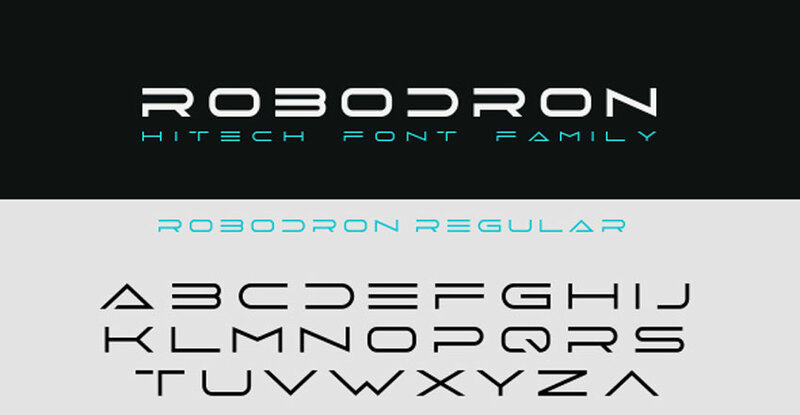 The Robodron font family reflects the incredible look of clean, futuristic curves and capital letters. 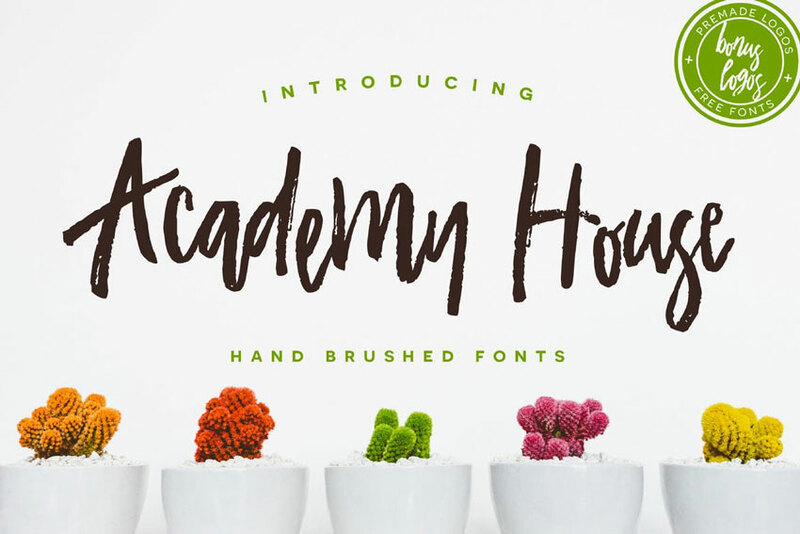 This impressive download is certainly a great find and perfect for any budding creative. 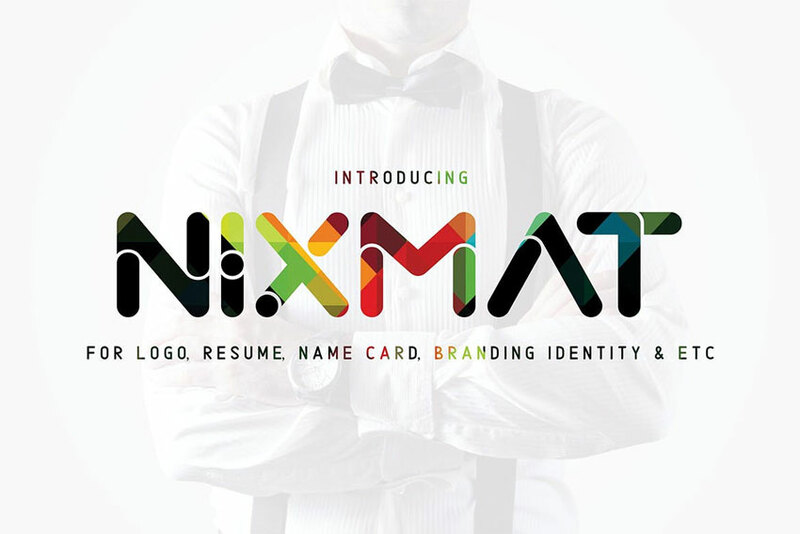 Create logos for posters, websites, and more! 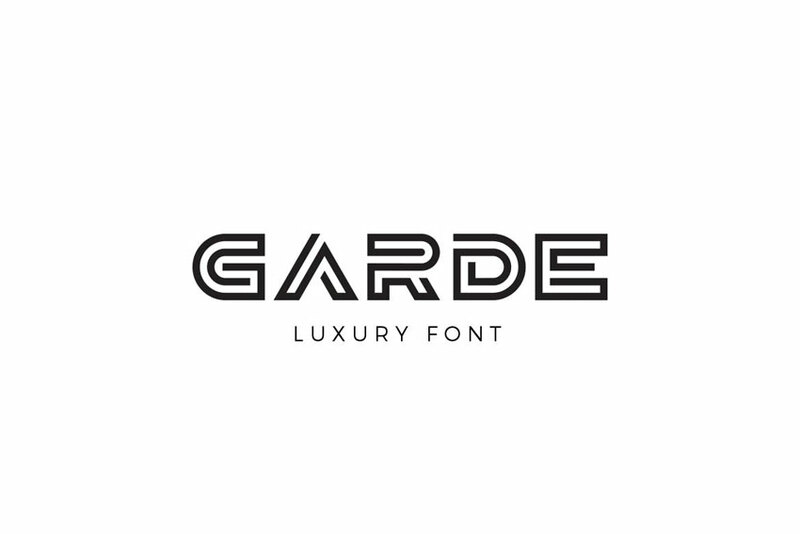 It’s easy to get caught up with standard, boring logos. 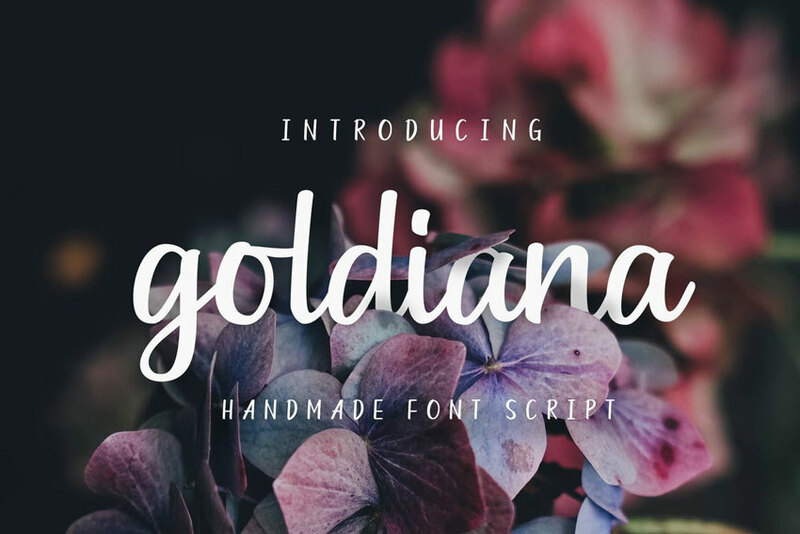 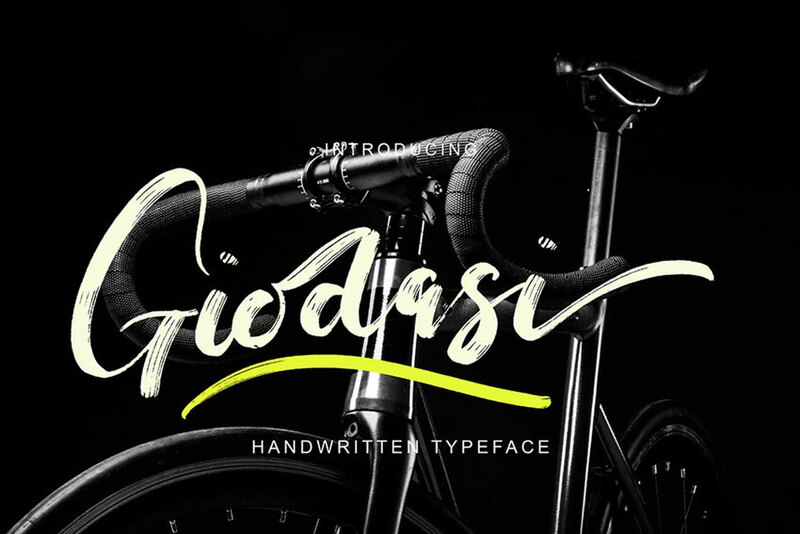 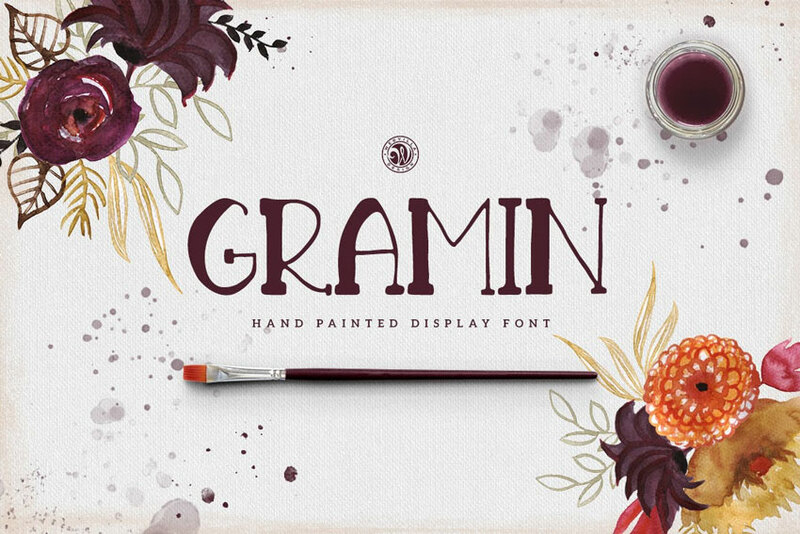 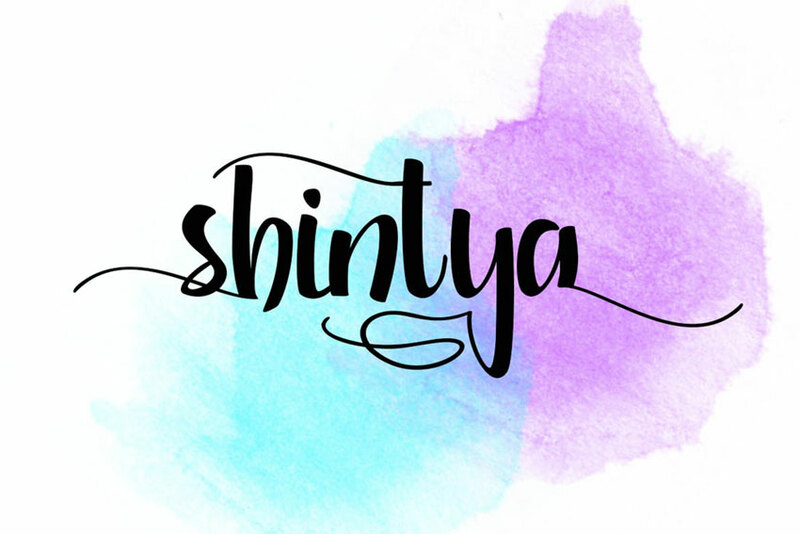 Freshen up your look with this daring and beautiful color font. 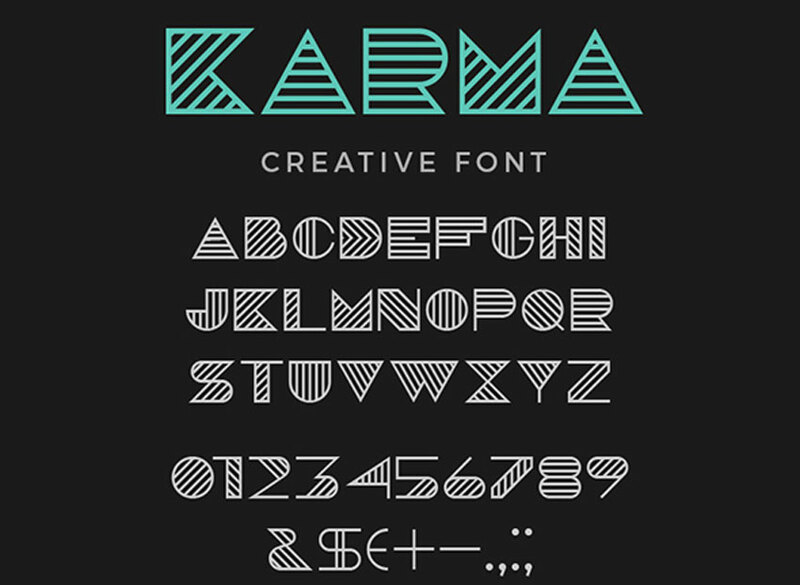 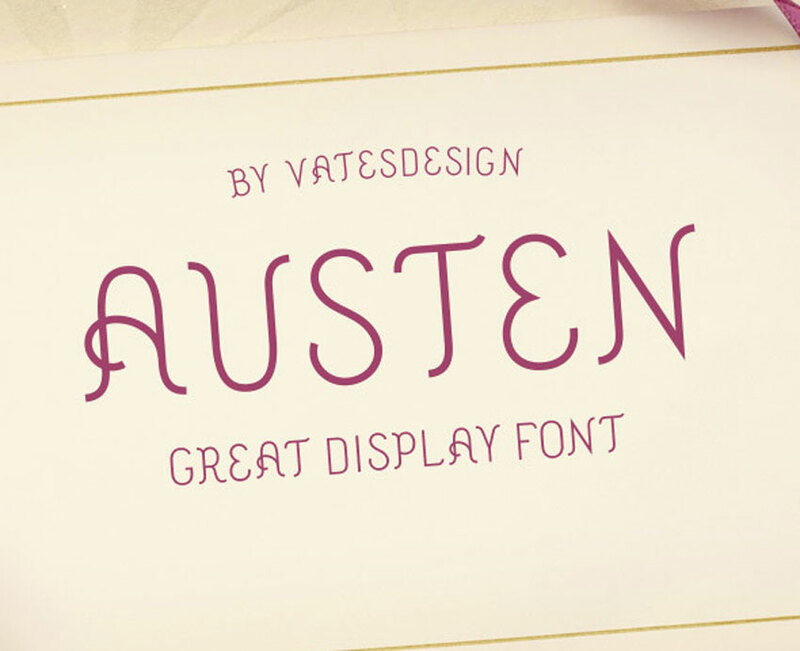 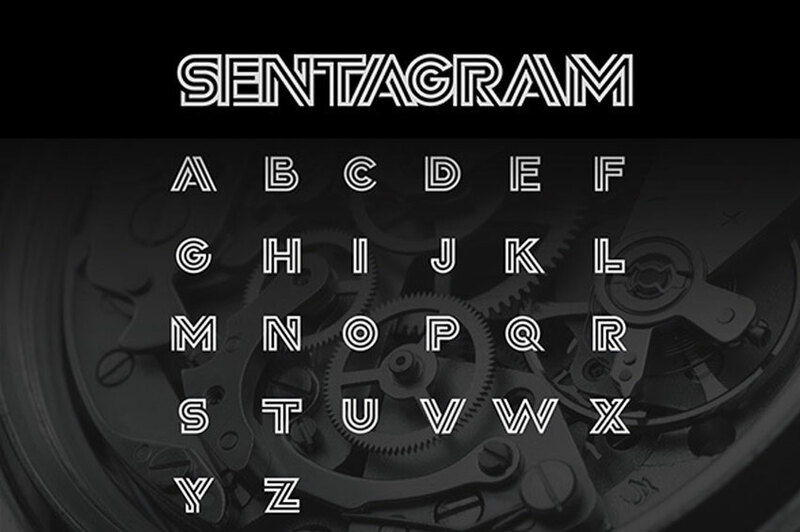 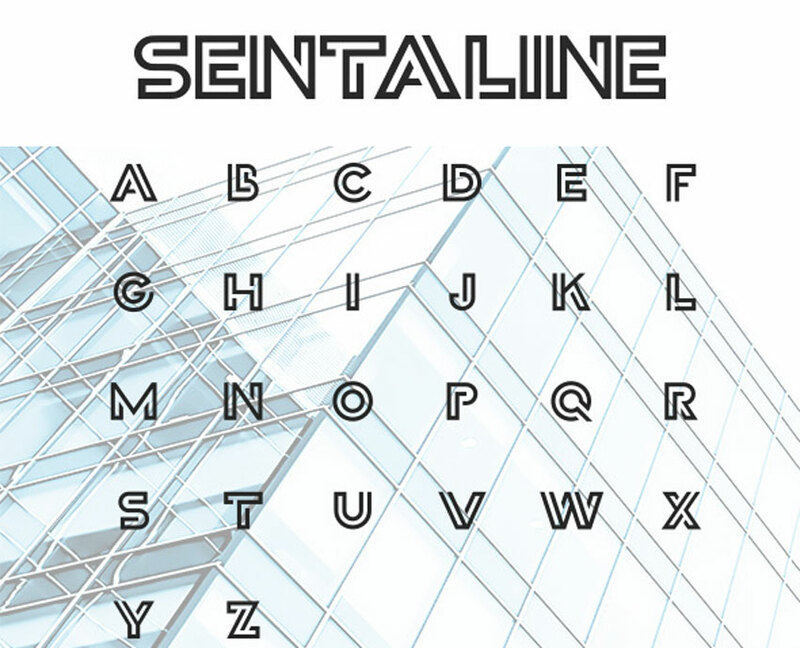 This font is suitable for many projects and is supported by applications that use color fonts. 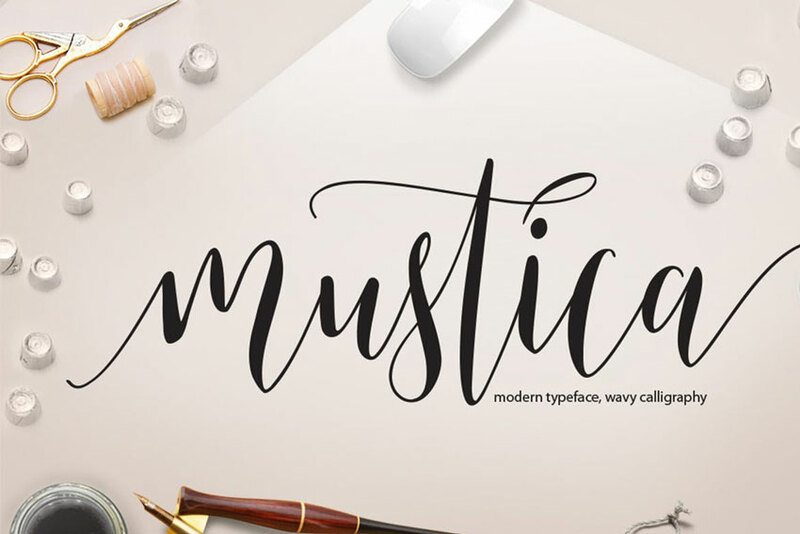 Enjoy four different styles for more fabulous options.